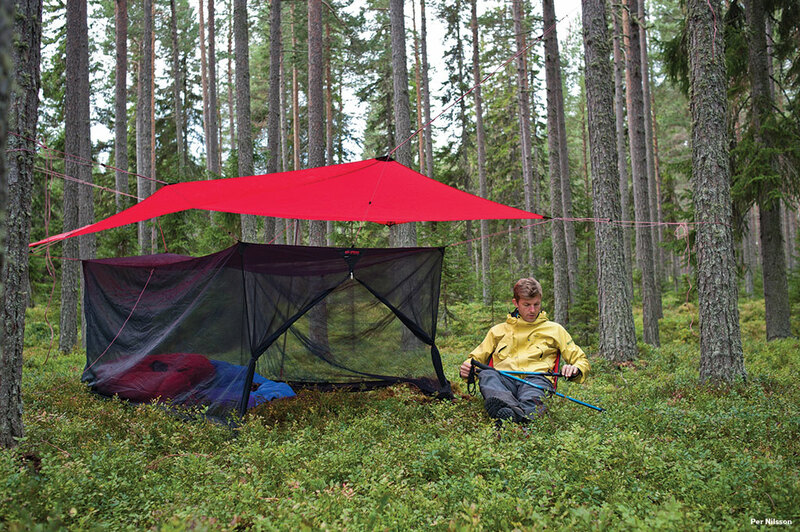 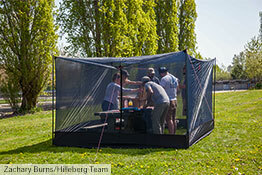 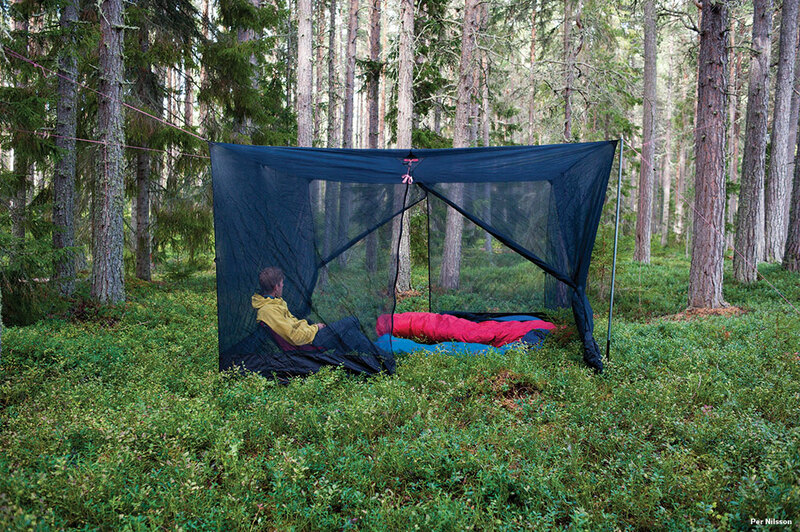 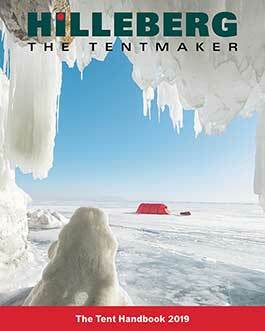 For those who prefer summer camping with a Tarp, and for trekkers in tropical and sub-tropical areas, a major issue is always the bugs. 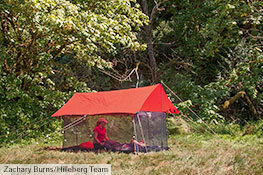 Our Mesh Box and Mesh Ridge shelters provide the solution. 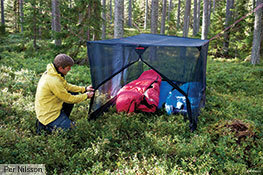 Constructed to fit perfectly with our Tarp 10, the Mesh Box 10 affords a bit more comfort with little extra added weight. 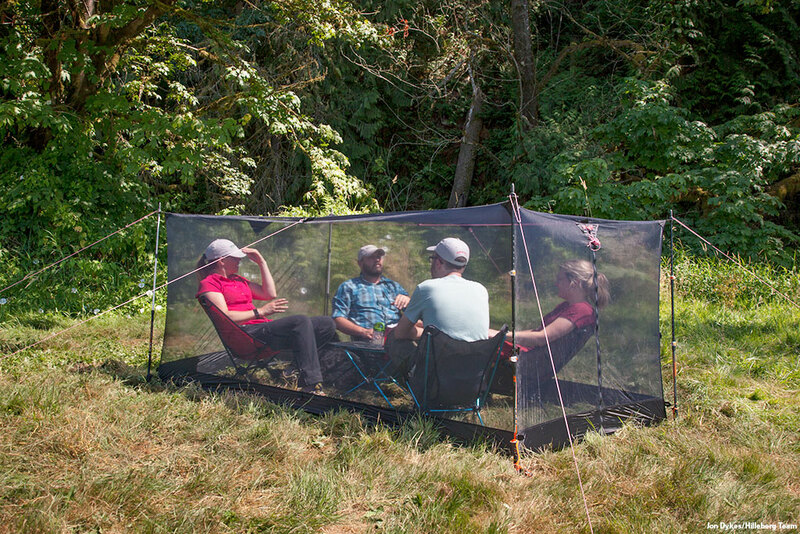 It will easily accommodate one or two people plus gear, and its tall sitting height and vertical walls provide plenty of usable space. 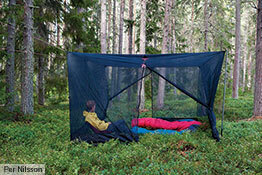 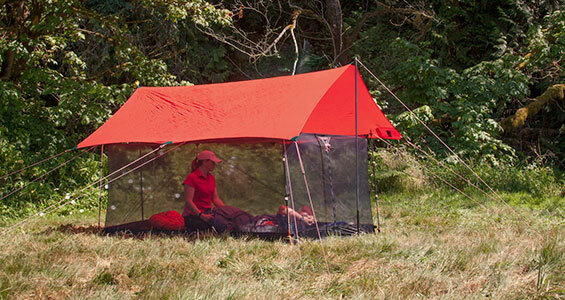 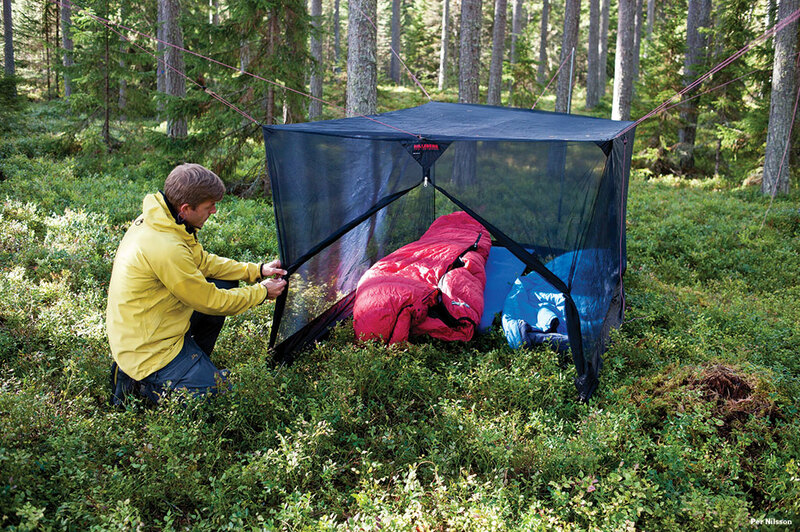 The palatial Mesh Box 20 has a generous, full standing height and matches up with our Tarp 20. 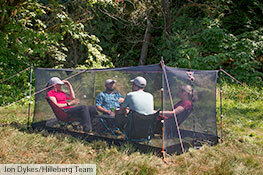 It will comfortably sleep 4 to 6 people or provide a gathering area for quite a few more. 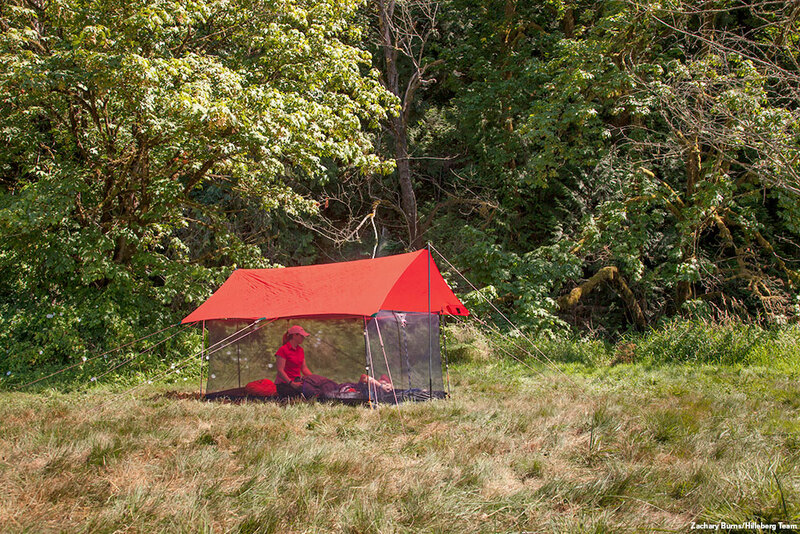 Both Mesh Boxes have full mesh ceilings, allowing for sky viewing when they are used without a Tarp. 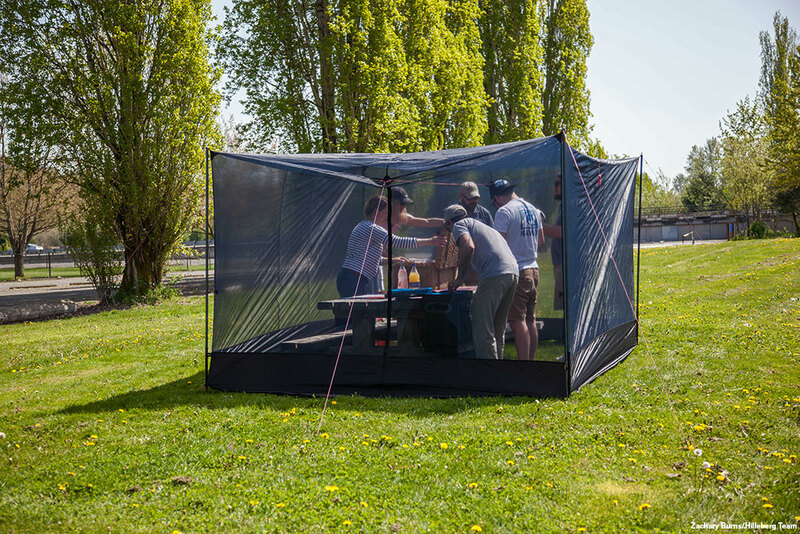 Both the Mesh Boxes are floorless, and on both, the lower part of the walls are silicon-coated fabric, both to protect the mesh from catching or tearing on the ground, and to provide a good “seal” on uneven terrain. 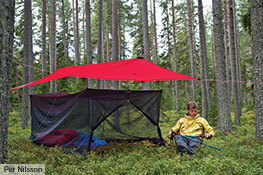 Both are easily suspended from rings, and pairing them with our Tarps is straightforward.